Nathan's Real Estate Notions: Time to make that move! Time to make that move! · 11 groups came through my open house on 117 Pinon Dr in Portola Valley. · Competed for a home with 11 offers and another on a home with 9 offers. 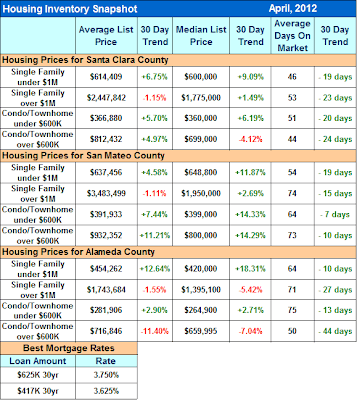 · Counseled sellers in Sunnyvale and Woodside on what it would take to prepare their home for a successful sale. · Won the bid on a multiple offer situation for clients in Redwood City and then the property appraised $5K over sales price! 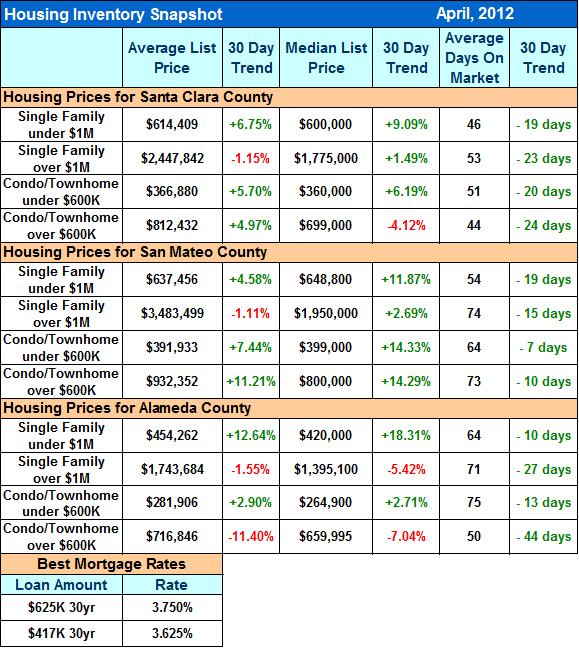 The housing market has drastically changed in the past 6 months. We are seeing many multiple offer situations, and inventory levels are so low that the shortage is actually causing a decline in sales as there aren’t enough properties to keep up with demand. If you thought you were a short sale seller, you might not be….get the latest price on your home by calling me directly. If you allow me to make a few suggestions while you are considering a sale of your property, I will show you how to get more than you expect…FASTER. My buyers are achieving their dreams! This increase in activity may not last very long. If interest rates rise, even just a little, purchasing power will drop and that will surely impact prices. Now is a fantastic time to start considering your next move whether you are a buyer, seller, or both. Eligible California homeowners can access up to $25,000 for energy-saving projects like insulation, heating and cooling systems, and solar panels. Visit https://energyupgradeca.org/overview for more information.